On its first go-round 28 years ago, “Scarface” was blasted in what seemed gleeful slow-mo by outraged reviewers, many of whom consigned it to their 10-worst lists. 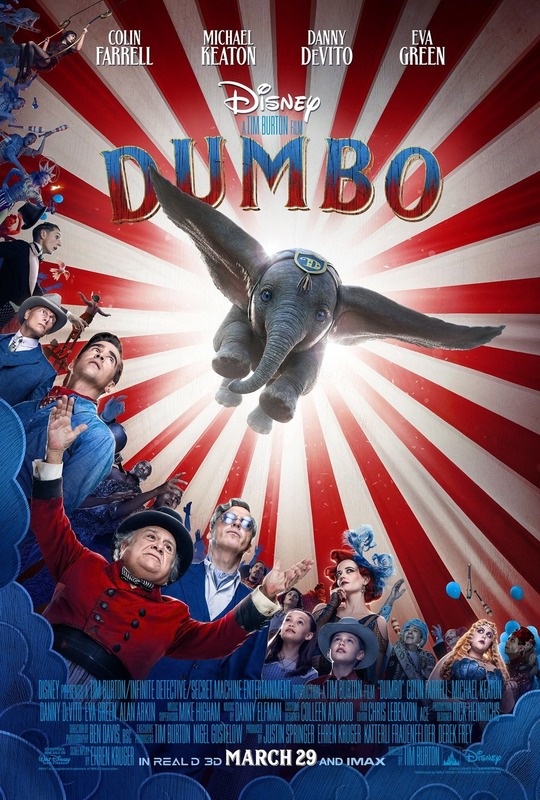 The box-office take was just as discouraging: Budgeted at $25 million, the film barely broke even. 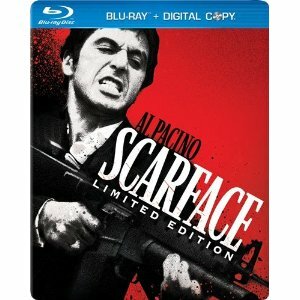 Why then is Brian De Palma’s anarchic, cartoon-like “Scarface” back in our sights? The Miami-set gangster saga, starring a manic, spittle-spraying Al Pacino as Cuban crime boss Tony Montana, has returned to the big screen in “special event” bookings. Universal’s Limited Edition Blu-ray DVD, due out Sept. 6, bundles deleted scenes, background docs and the 20-minute short “Origins of a Hip-Hop Classic” — which holds the key to the film’s rebirth/vindication, according to producer Martin Bregman. In the ’80s, its influence could be seen in the sizzling pastel color scheme of a little something called “Miami Vice.” Now there are “Scarface” clubs on college campuses, “Scarface” T-shirts, buttons and other memorabilia, “Scarface”-inspired rock bands (Blink 182 is named for the number of times the f-word is used in the film). And many of Montana’s quip-y comebacks — “Say hello to my li’l friend, ” “Say goodnight to the bad guy” — have become movie in-jokes (see “Bad Boys 2”). Bregman goes further. He says Tony Montana has taken on mythical status: He’s become the champion of the oppressed, the little guy who claws his way to the top and then, nose-deep in his ill-gotten gains, goes out in a hail of gunfire. Fans don’t stop Pacino on the street for his Michael Corleone role in the “Godfather” movies, Bregman says. But “they yell, ‘Tony! Tony Montana!, ‘ identifying with Tony as a guy who started with nothing, absolutely nothing, but got to the top because of his ambition and his desire and his street ethics. • The film was financed by Castro to embarrass Miami’s Cuban community. • The film was threatened with an X rating by the MPAA because of its chain-saw-torture sequence. • The Cuban community hated Pacino’s performance, described by many as a Ricky Ricardo caricature. According to Bregman, the film was never picketed by the Cuban community and the MPAA had more trouble with its profanity than with its violence. But one rumor — that Martin Scorsese called it “a great, great movie” but said “a lot of people in Hollywood are going to hate it because it’s about them” — is gospel, Bregman says. “Scarface” co-star Steven Bauer tackles the controversy surrounding Pacino’s performance. Tony’s accent isn’t laughable, he says. “It came from a lot of work: It’s the accent of a guy born in Cuba with an American father and a Cuban mother.” And Bauer should know: He’s Cuban himself. He moved to Miami at age 3. He and other Cuban immigrants were hired to work with Pacino to ensure the film’s authenticity. Playwright-filmmaker Valdez (“Zoot Suit, ” “La Bamba”) isn’t buying any of it. “I don’t see why this film would appeal to the hip-hop generation,” he shoots back. “The Montana character is simplistic, an outrageous stereotype who’s not only demeaning to Cubans but Latinos in general. This is a reprint of a story that originally appeared in the San Jose Mercury-News.